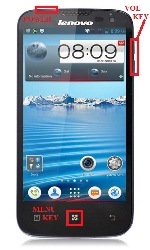 The Lenovo A830 is a very stylish multi-language smartphone released at the beginning of 2013. Coming with language options like Spanish, Portuguese, Arabic, Greek, Turkish, as well as English and French, this is one of the most craved new models from Lenovo. However, after a long time of using the device, you might experience a few software problems. If you own this phone and have been dealing with many errors and freezes lately, it might be time for you to perform a hard reset on the Lenovo A830. This procedure is very quick and simple to do, while it also gets you rid of most software-related issues very fast. It is recommended to be careful when performing a master reset, though, because at the end of the operation you will have erased all the data stored on the memory of the smartphone. To avoid losing any important files, we suggest making a backup before proceeding. But before showing you how to do that, there are a few details that you should know about this phone. 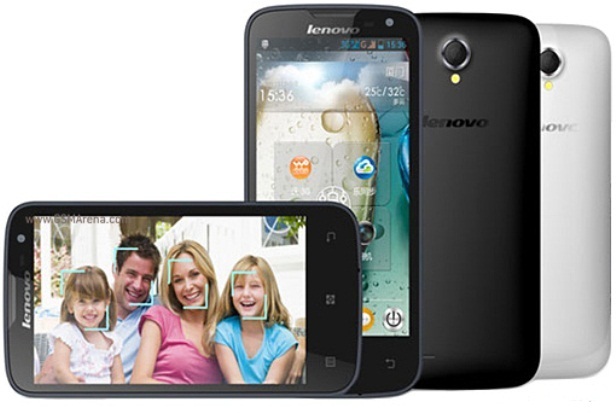 Running on Android OS v.4.2.1 known as Jelly Bean, the Lenovo A830 comes with dual SIM card and dual camera. Having a frontal one of 0.3 MP and a rear 8.0 MP camera with flash, the device can easily turn you into a photographer. Among its most important features, the phone comes with 1 GB RAM, a Quad-Core 1.2 GHz processor and a Li-Ion 2250 mAh battery. When it comes to internet connectivity, this Lenovo phone is equipped with a Wi-Fi 802 hotspot and comes with 2G and 3G network. The first step we recommend to take when deciding to restore the phone to its factory settings is to create a backup containing all the data you’d like to save. Be it photos you made during your trips, music you shared with friends and family or applications you’ve been working with, everything can be saved very easily. To do so, you can connect the Lenovo A830 to a computer via the USB cable and copy the files on to the PC. Alternatively, you can use a micro SD card or store the files on a cloud. From the phone’s Home Screen, press the Menu key and open the Settings folder. Choose Backup and Reset from the available options and tap Factory Data Reset. To continue, tap Reset Phone and confirm the option by choosing Erase Everything. The phone will now be rebooting; don’t interrupt at any time. Power the phone off and charge it. Press the Power button until it vibrates, then simultaneously press and hold the Volume Up and Power keys until the Android logo pops up. Press the Menu button to see the instructions and choose Factory Reset using the Volume keys. Confirm with the Power button and wait for the reset to begin.